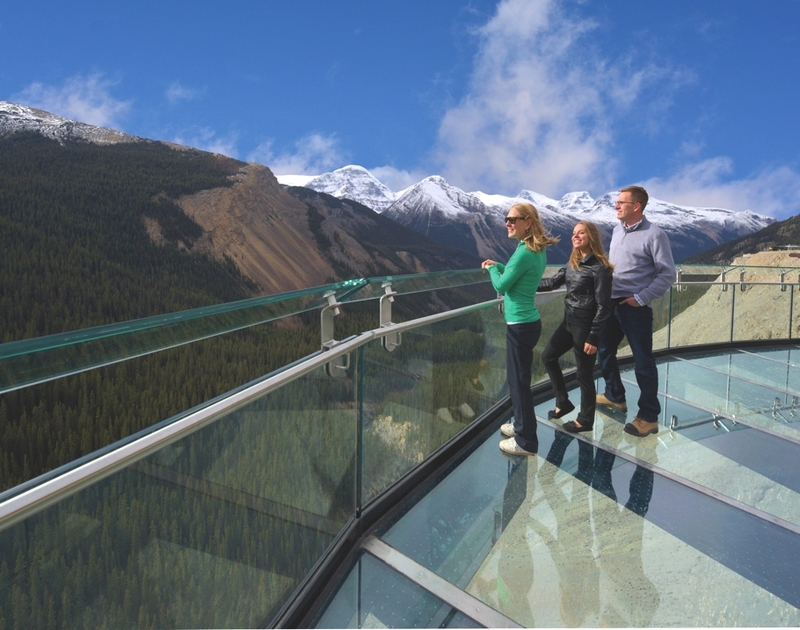 The much anticipated Glacier Skywalk viewing platform in Canada‘s Jasper National Park opened to the public this week. 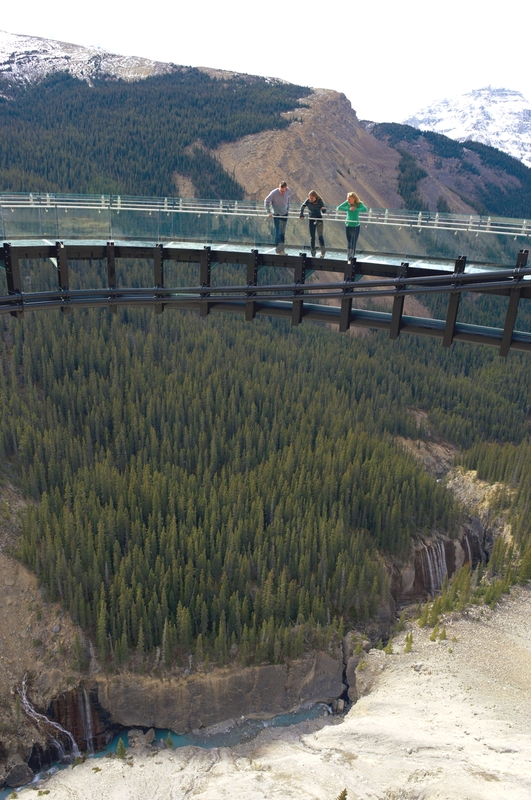 Built 280 metres above Sunwapta Canyon in Jasper National Park, the glassfloored observation platform opened to the public on 1 May. 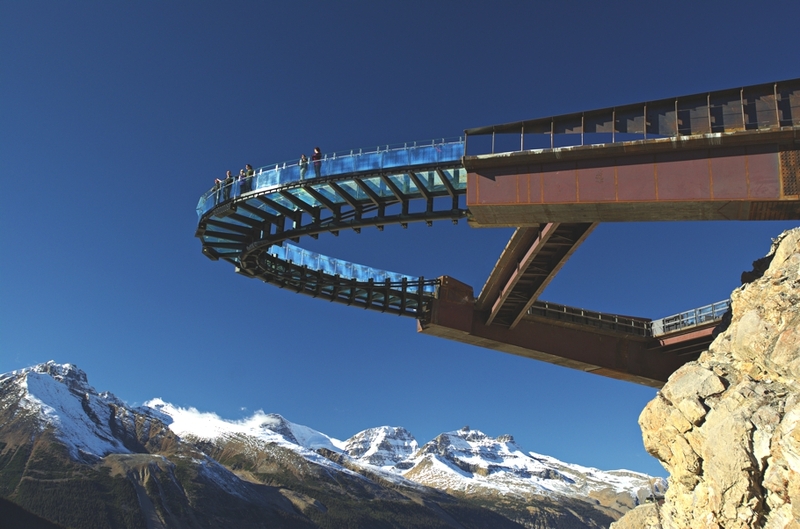 The viewpoint offers a staggering look at the Sunwapta Canyon, but its current amenities don’t give travellers much reason to stop. A 500-metre-long pull-out at the crest of Tangle Ridge, the site accommodates about 60 vehicles. Its three viewpoints are surrounded by a one-metre-high chain-link fence. 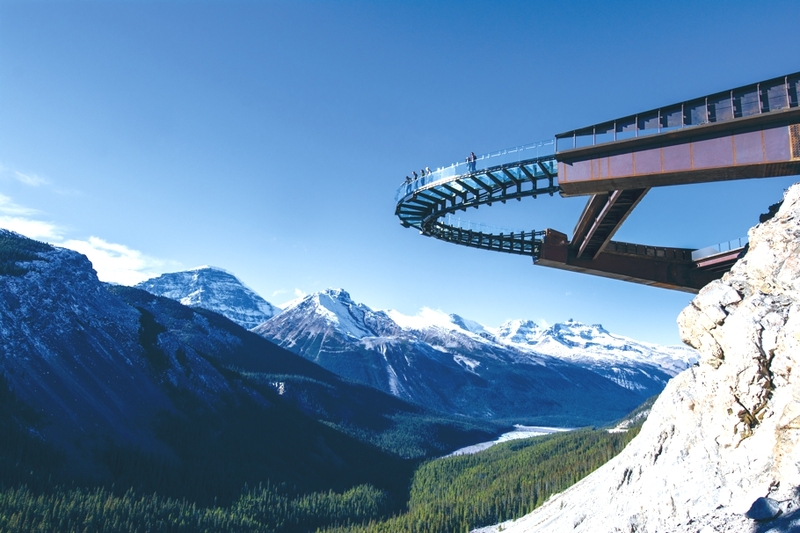 Located in the Canadian Rockies, the Glacier Skywalk is just minutes from the Columbia Icefield Glacier Discovery Centre on the Icefields Parkway; one hour from Jasper and 2.5 hours from Banff. The Icefields Parkway has been recognised as one of the top ten drives in the world with over one hundred visible glaciers and scenic mountain vistas around every corner. 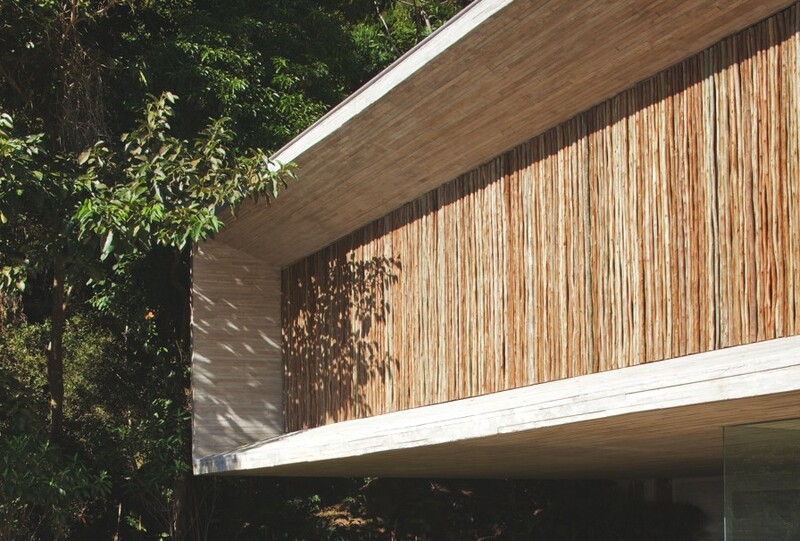 São Paulo-based interior designers and architects studio mk27 have completed the Paraty House project. Completed in 2009, the stunning property can be found in Brazil. London-based architectural practice, Mimodo Architects, has designed the Mile End project. 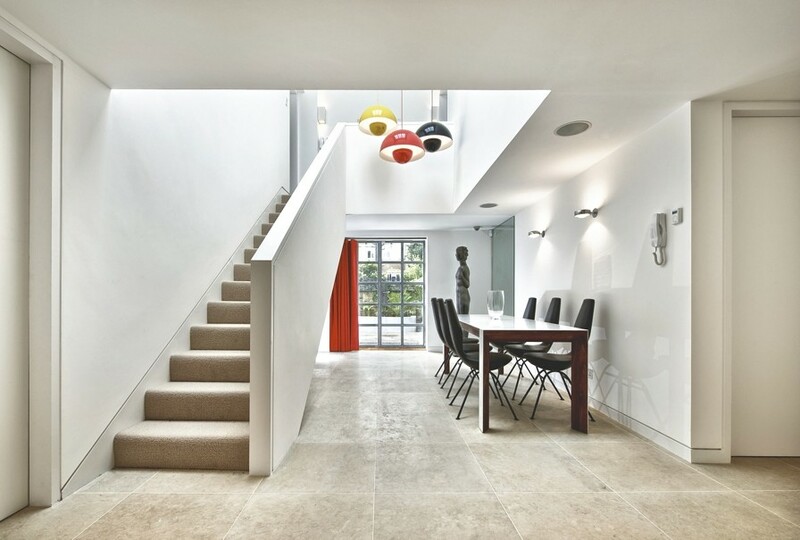 The sleek and contemporary extension of a property is located in London, England.